The merging of security lines at New York’s three major airports is undermining the Transportation Security Adminstration’s Pre-Check program, a report by WCBS-TV in New York claims. 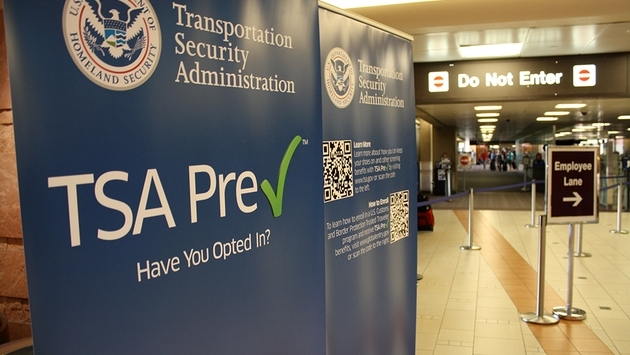 TSA Pre-check is an expedited screening program that allows participating airport travelers to leave on their shoes, light outerwear and belt, retain their laptop in its case and keep 3-1-1 compliant liquids/gels in a carry-on bag. Individuals have to apply for the program and undergo a background check. 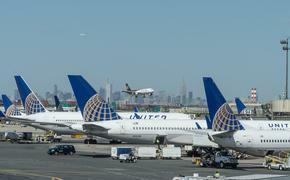 But WCBS notes that, for expediency sake, TSA security at John F. Kennedy International, LaGuardia Airport and Newark-Liberty International have moved passengers who have not had background checks through the Pre-Check lines usually reserved for travelers already screened and approved by the TSA. “Almost every time I’ve been through pre-check at JFK the lines have merged, I’ve actually asked what’s going on and they say it’s for expediency sake,” Paula Froelich, Editor-In-Chief of Yahoo Travel, told WCBS. The television station asked some TSA agents about the merged lines and were told it was to keep passengers moving through the sometimes arduous security process. In a statement the TSA said that security is being driven by intelligence. “The vast majority of airline passengers are low risk,” the TSA said in the statement. WCBS added that the TSA said eligible passengers are directed to the pre-check lane based on multiple layers of security including behavior detection officers, explosive trace detectors, and sometimes canine teams.